I know this may look like backscratching, because she’s the owner of ExpoFlamenco, but even so I’ve decided to write about this woman, because I think she’s a unique aficionada. I know this may look like backscratching, because she’s the owner of ExpoFlamenco, but even so I’ve decided to write about this woman, because I think she’s a unique aficionada. I’ll take the risk. I first met her several years ago, when we agreed to meet on Seville’s Sierpes street to talk about an interesting project, the creation of a flamenco website where I would have an important role as opinion columnist. 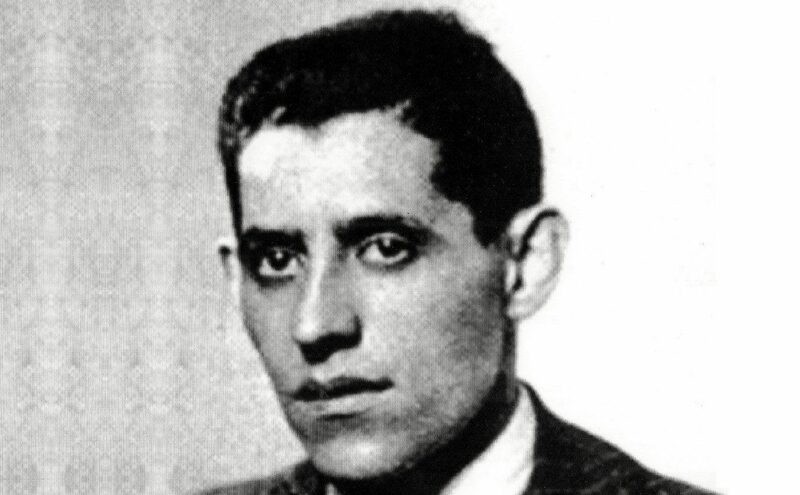 After this meeting, also attended by her husband, Mitch Helten, I thought that it all would come to naught, because I had been offered similar proposals in the past that never materialized. However, soon after she let me know that it was all set, and that she was looking forward to receiving my articles, three times per week. 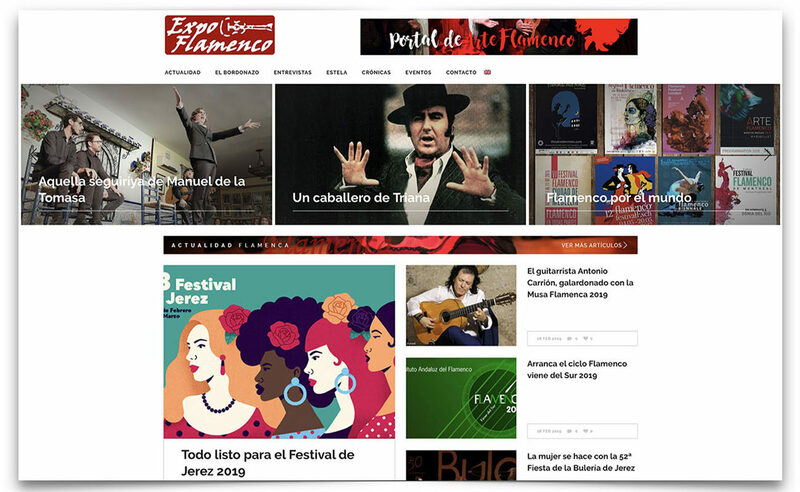 I couldn’t quite believe it, but the reality is that this happened over three years ago and we’re still going strong, with ExpoFlamenco as a website devoted to this art, already establish as a one of the most visited flamenco platforms. In particular, a website visited by true flamenco aficionados, and that’s what we like the most and what we work for, every day. Moreover, without seeking a profit, although ideally it wouldn’t be as expensive to run a website like this, considering the lack of advertising revenue. Mitch and Jafelin are patrons of this art. However, on top of that, Jafelin is a woman who sings and is madly in love with cante. 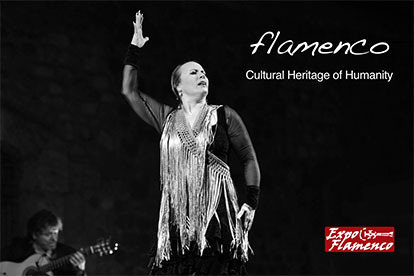 Her passion for flamenco is moving, and it’s the kind of passion I miss in some people here in Andalusia. She was born in Venezuela and is now settled in Vancouver, Canada. 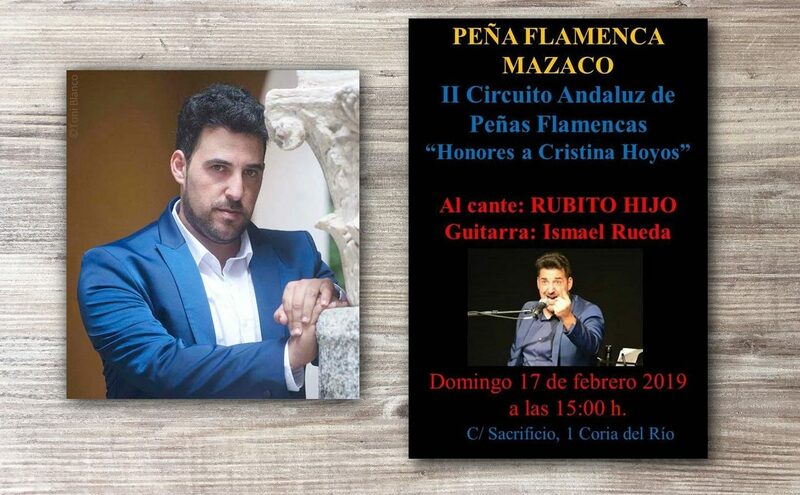 There are flamenco aficionados in that country, but it’s hard even to find a good guitarist to rehearse, and sometimes she hires a guitarist from Andalusia to spend a few weeks at her place to be able to set up a repertoire. Jafelin sings flamenco and, frankly, it’s incredible how well she knows cantes and how much she knows about cante. I remember that on occasion of a party we had in Mairena del Alcor to welcome her when she came to visit us a while back, she sang jaleos extremeños for ten or twelve minutes, and I was stunned. She went over all the styles and schools and ended up making quite a stir at Venta de los Conejos. In her own way, of course, because she couldn’t possibly sound like La Kaíta or Juan Cantero. She wouldn’t even try to, and that’s exactly what I like about Jafelin: she knows how far she can go and sings with her own voice, a beautiful voice with the musicality of the lands that have made an impact in her life. If she tried to sound like someone else, I wouldn’t like her as much. Her voice has the charm of a very personal musicality, and it’s important that she has her own, unique style. I don’t know if she’ll ever make true her dream of singing professionally in Andalusia. I wouldn’t be easy. But she is happy singing, studying, learning and loving cante with such passion. 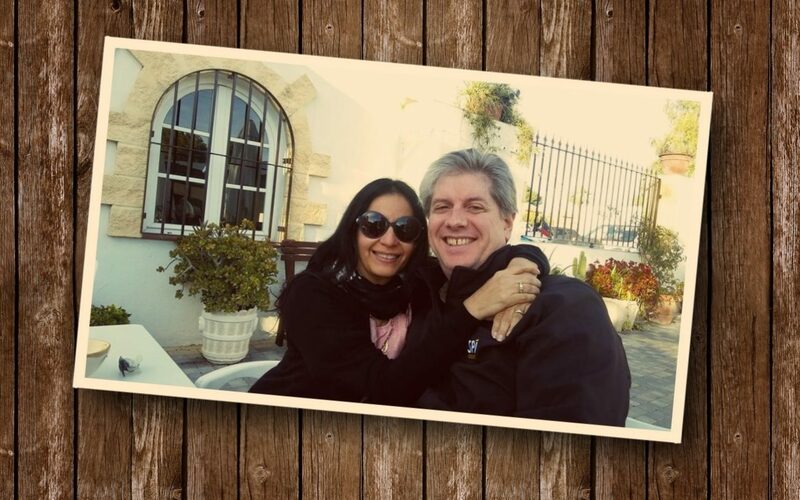 Together with her husband, Mitch Helten, she’s doing her part to make flamenco more renowned and better understood all over the world, and that’s a great example to follow.